In the past 14 months, the UPI initiative backed by the current government has hogged the limelight. As the UPI juggernaut has gained steam, major players from across the world have jumped on the bandwagon including Google with Tez, Facebook with its UPI payment facility within WhatsApp. Home grown players are not far in the race, with both PhonePe and PayTM fighting for supremacy with a bunch of other UPI apps in the market. There has been much talk about how UPI payment is changing the P2P (Person to Person) payments space. It is also giving wallets a tough fight in the light of KYC regulations, that recently led to a lot of users discontinuing wallet usage. 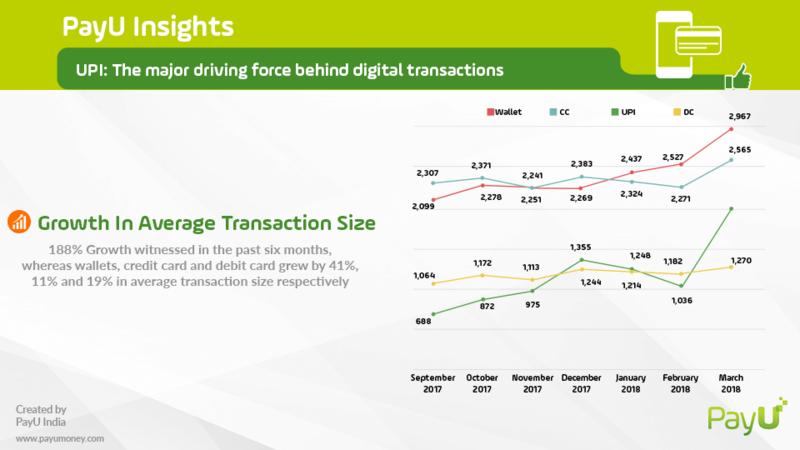 But how has UPI payment caught up in the P2M (Person to Merchant) space which is the lion share of transactions. It really determines how sticky long term usage will become, as UPI aims to become the payment instrument for doing commerce across the country. 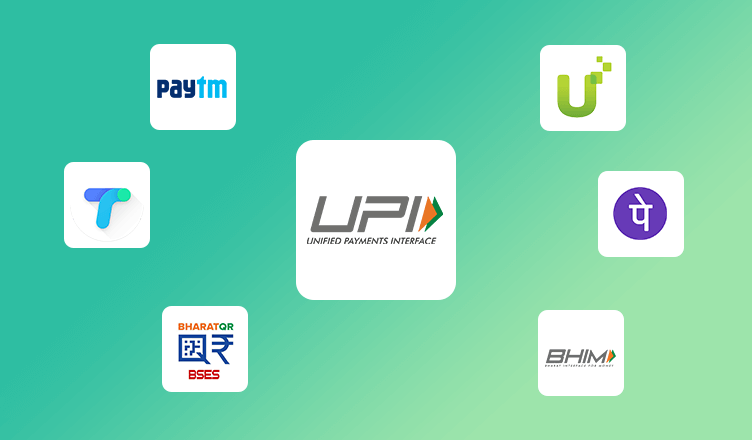 With A Variety Of Players In The Market Offering UPI Payment Services, How Do They Stack Up? It’s interesting to see that BHIM has maintained a steady position while Tez and PhonePe emerge as the dominant private players. 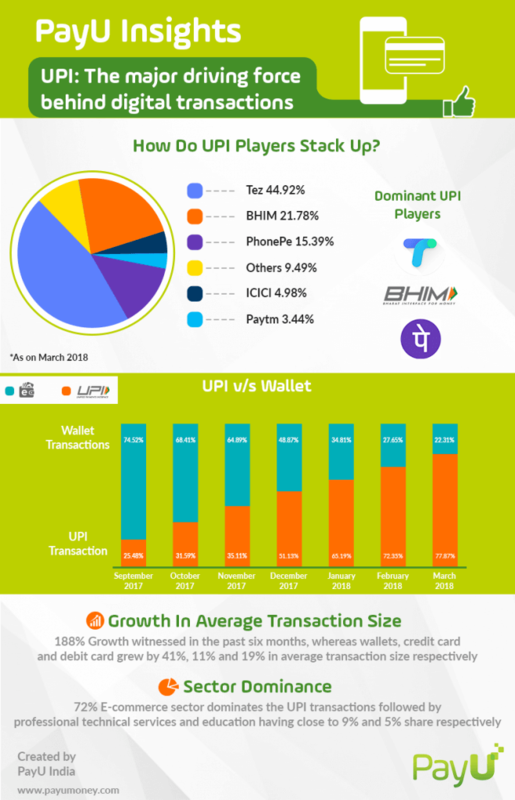 The three predominant players in UPI are – PhonePe, Tez and BHIM. 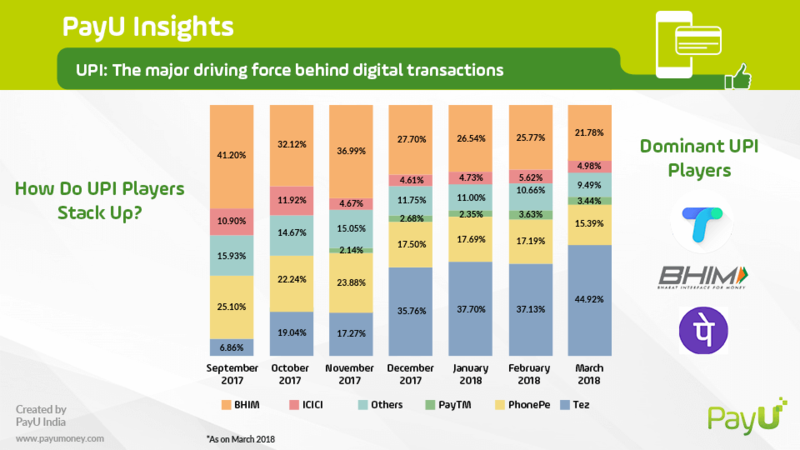 PayTM has a low but steady market share of UPI while Tez has massively increased its market share over time. ICICI is 4th amongst UPI apps and with WhatsApp making its UPI ID public the share for ICICI could grow even further in coming months. With Increased competition from private players BHIM is losing its market share consistently. 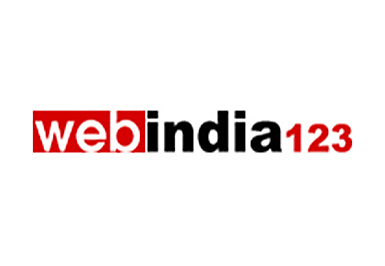 Others majorly comprise of handles created on Banking Apps such as Axis, Kotak, SBI etc. 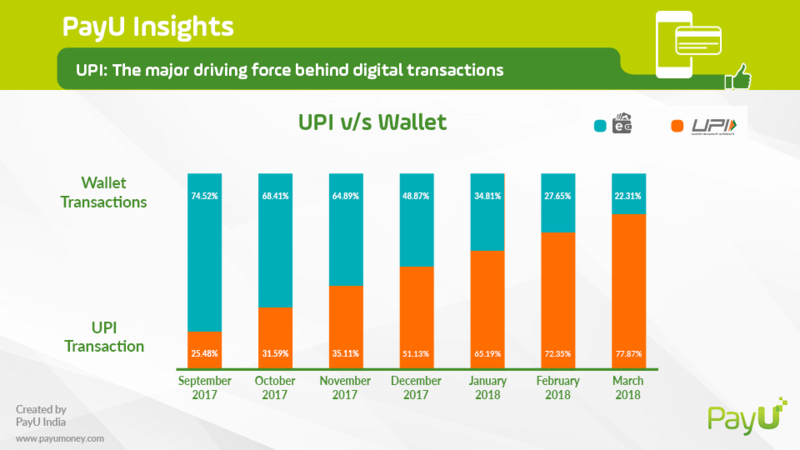 How Wallets Have Fared With The Onset Of UPI Payment? 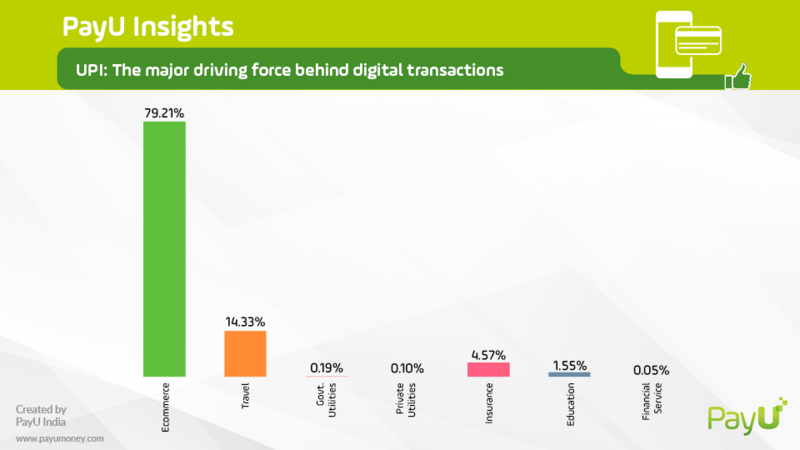 How does UPI payment usage split across the sectors and how does it compare to other payment modes? 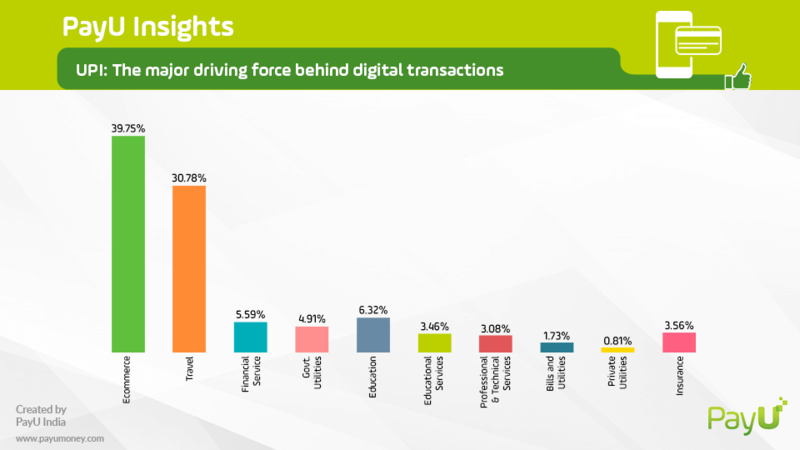 E-commerce is the dominant segment, while professional and technical services is the second biggest segment. How does this compare to wallets which are losing to UPI and to Debit cards whose transaction behavior they so closely mimic. In this piece of research, it is evident that in the coming months UPI payment is all set ready to take the country by a storm! Have a glance at the excerpts of this article covered by leading Indian news dailies.